After the training the delegates will have the ability to manage the legionella risks on their sites and to be able to carry out and review legionella risk assessments, plan and implement control strategies and conduct audits with respect to the ACOP L8 and supporting HSG guidance. 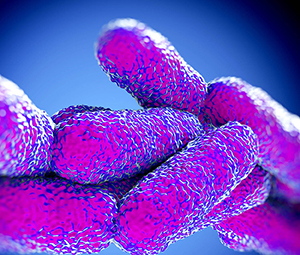 A final written assessment will ensure that participants leave the course with the ability to perform their legionella management effectively. To book your place, please download the booking form. Alternatively, for further information or bookings support, please contact the Bookings team on +44 (0)116 2573197, or via bookings@iosh.com.